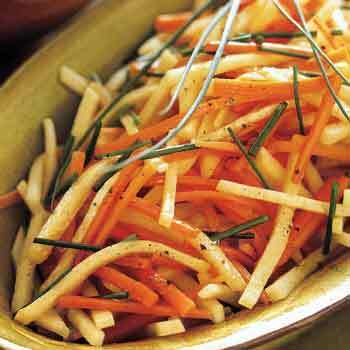 Lemon juice adds refreshing flavors to earthy root vegetables. Cook rutabaga in large pot of boiling salted water 2 minutes. Add carrots and cook until vegetables are tender, about 6 minutes. Drain.